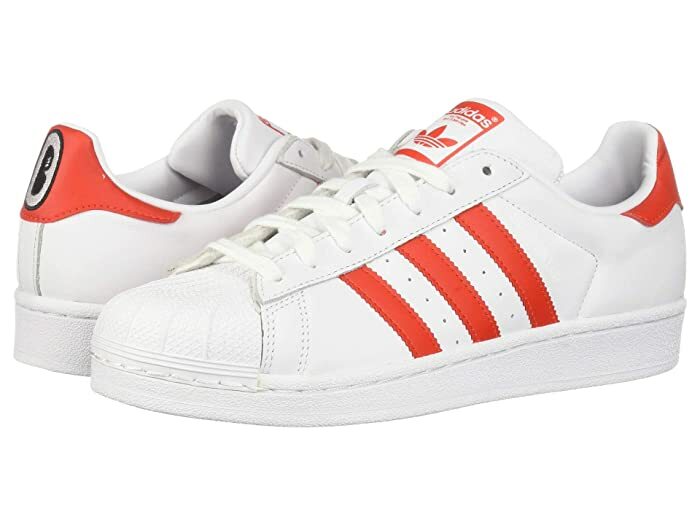 Get with the timeless looks of the Superstar W by adidas® Originals. 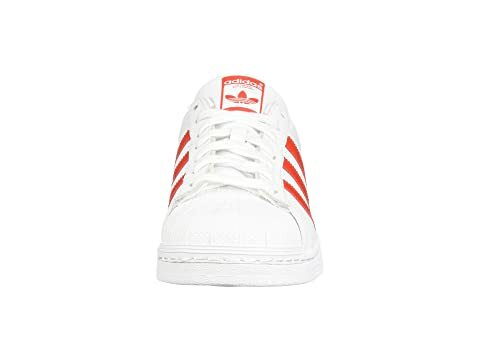 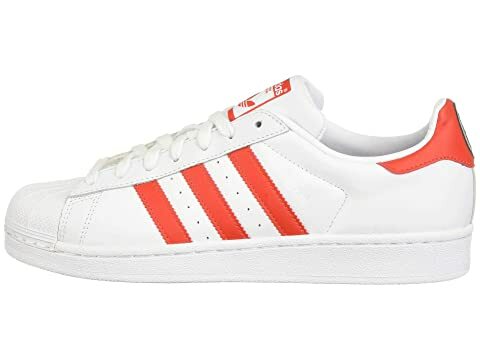 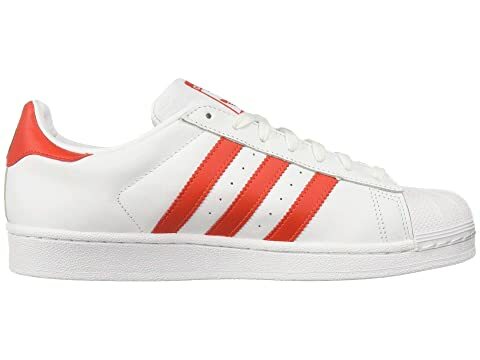 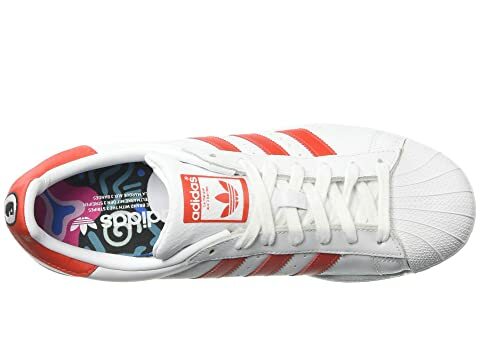 Leather or canvas upper with classic 3-Stripes design. 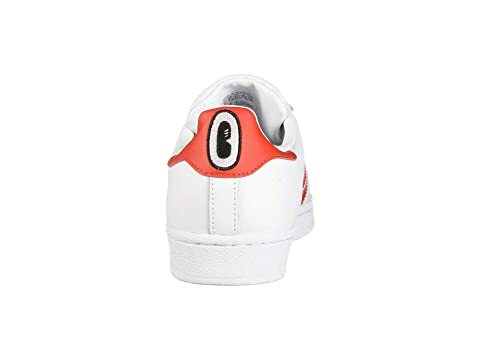 Foam padded tongue and collar offer comfort.